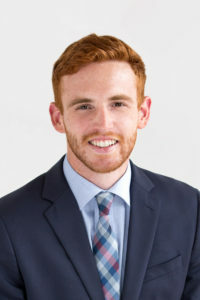 CONOR LANGAN JOINS NEW ENGLAND RETAIL PROPERTIES, INC.
Conor was born and raised in New England having grown up in West Hartford, CT. After graduating with a bachelor’s degree in Graphic Design from Sacred Heart University, Conor went on to freelance in the field. Conor will be assisting in the Marketing Department. He looks forward to bringing his energy and creative vision to the New England Retail Properties team. For marketing inquiries, please contact Conor at clangan@newenglandretail.com or 860-529-9000 (Extension #113).